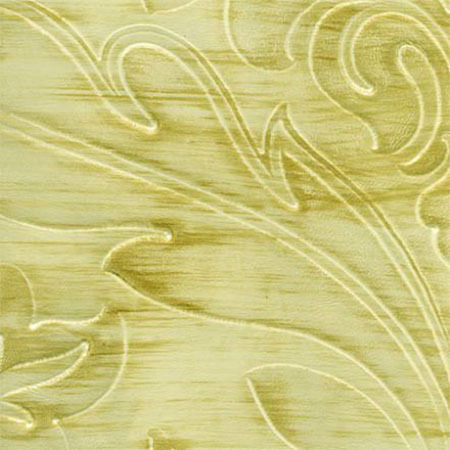 Reaching back to the Renaissance to create a damask of a grand scale. 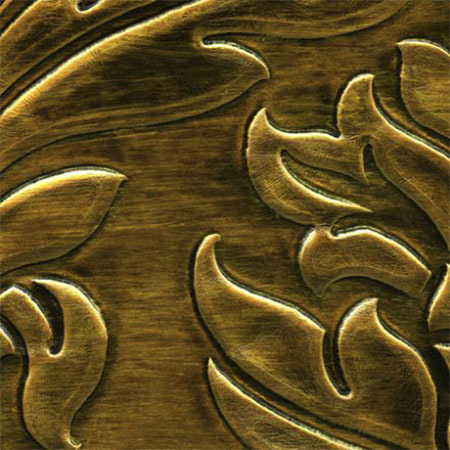 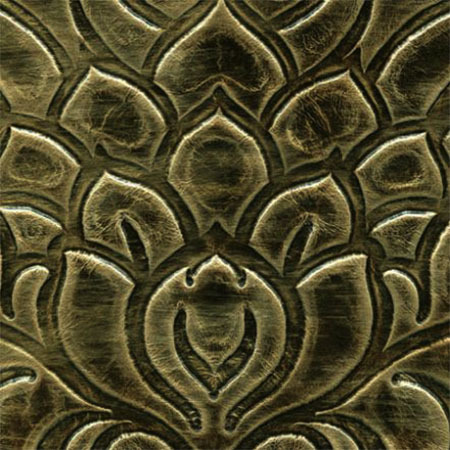 Ornamentation inspired by the 16th century tooled leather walls created for Catherine de Medici and the noble families of the era. 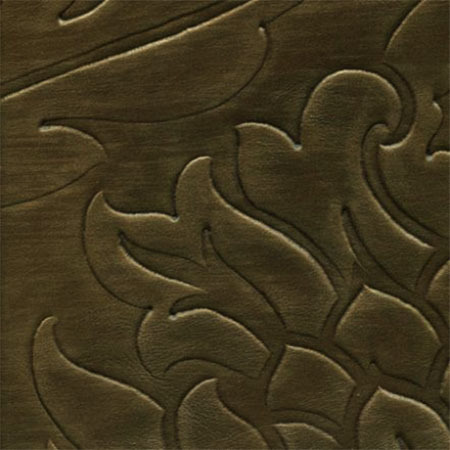 Handcrafting panels with accents and striations brings art to the opulence of leather. 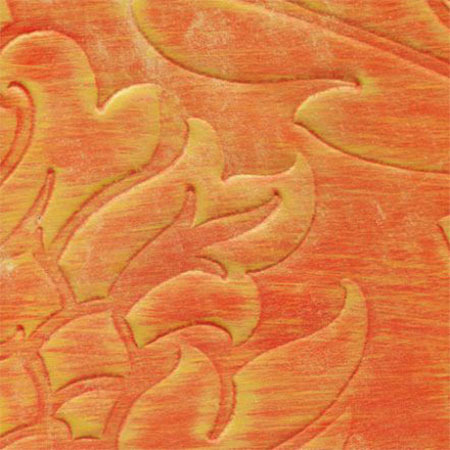 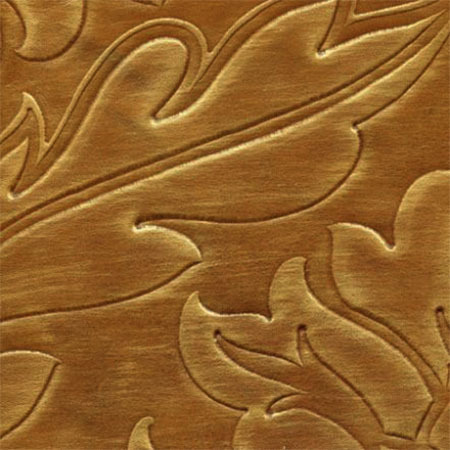 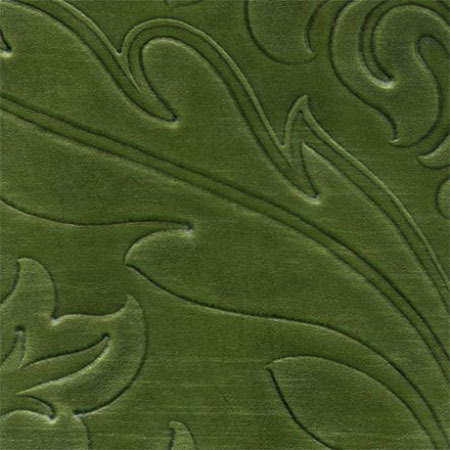 Available to designers in eight colors from Townsend Leather. 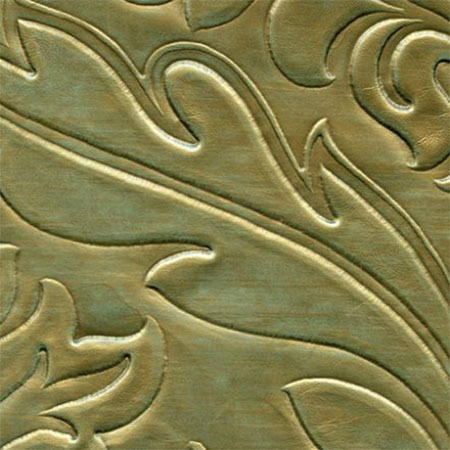 Get more details, specifications, and order samples of any or all of the colors.